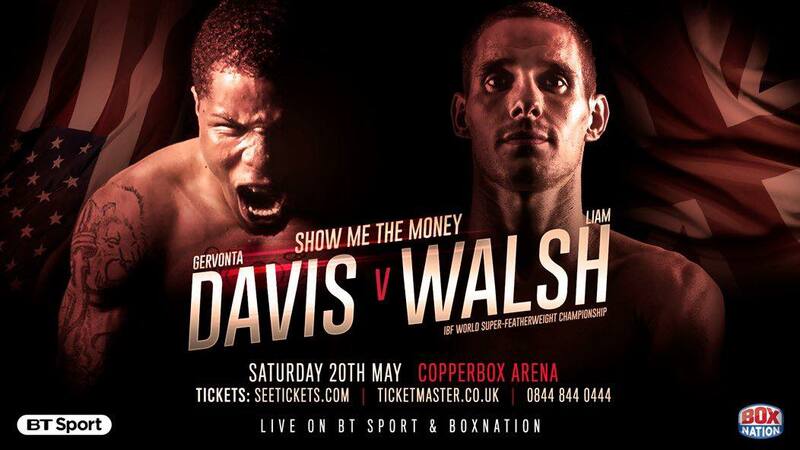 Walsh brothers Ryan Walsh and Liam Walsh will both defend their British titles on the same night at Copper Box Arena in London on April 30th. 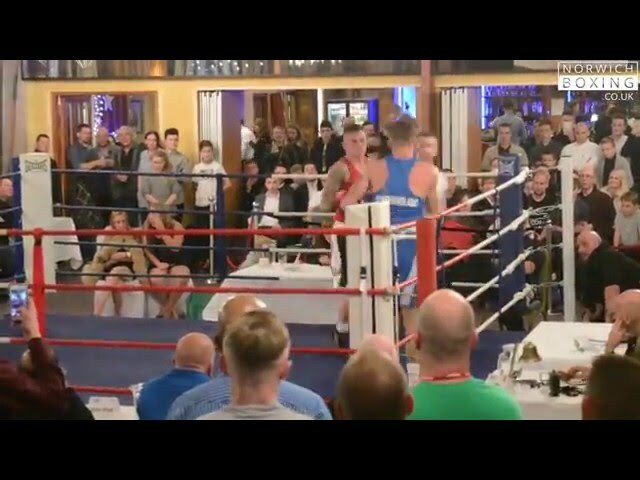 Danny Perry in a 3-round amateur bout representing Norwich City A.B.C. in the home show at the Mercure Hotel on November 28th. 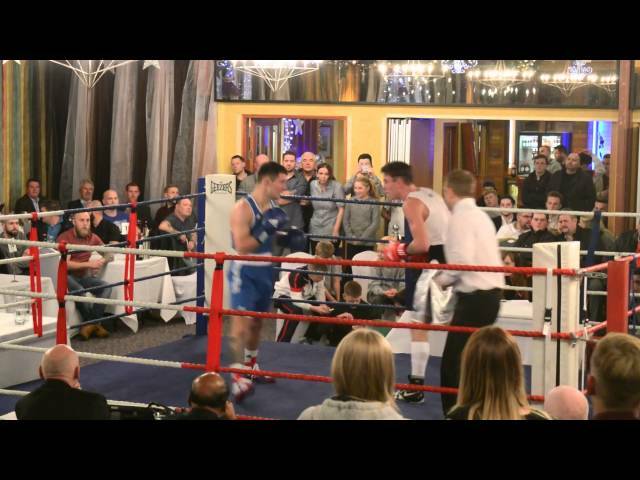 Evan Hubbard-Norman in a 3-round amateur bout. Evan representing Norwich City A.B.C. in the home show at the Mercure Hotel on November 28th.